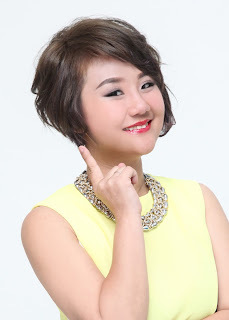 Wendy Pua | Malaysia Chinese Lifestyle Blogger: Give Me 10 Sec, I'll Give You The Joy of Life! as well as improving the performance of our internal organs! 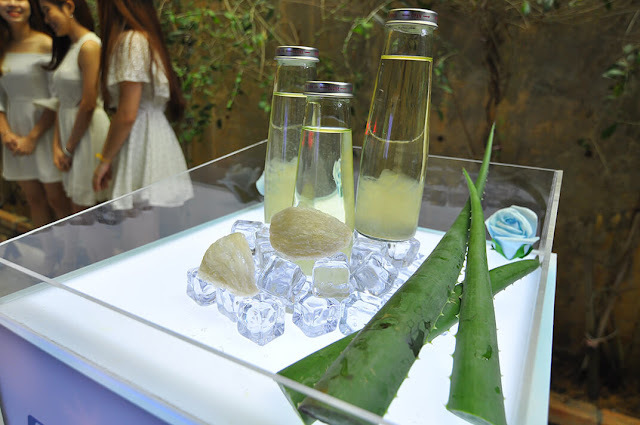 The MOST Important beauty benefit that all ladies knows is its ability to rejuvenate cells. 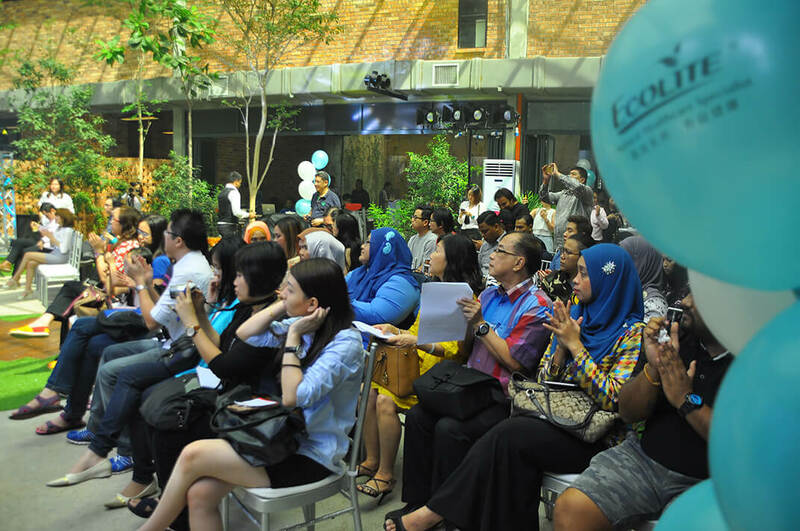 promoting smooth, radiant and youthful skin in long run ! But if thinking about time-consuming to prepare it. 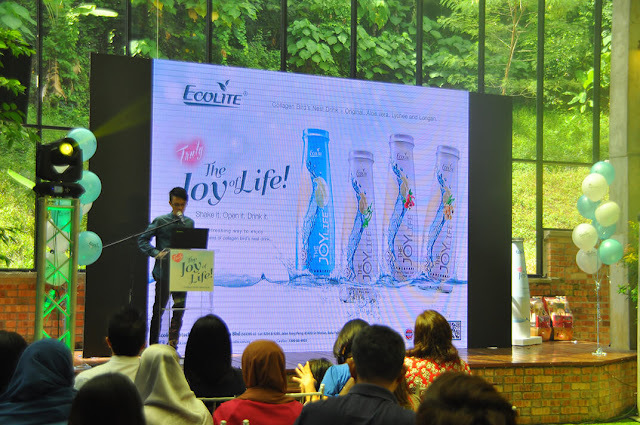 No Worries, The Joy of Life Halal Certified Collagen-Infused Bird's Nest Beverage is Launched! You Just need to Shake it , Open it , Drink it ! No need to boil for hours and hours with the right timing. 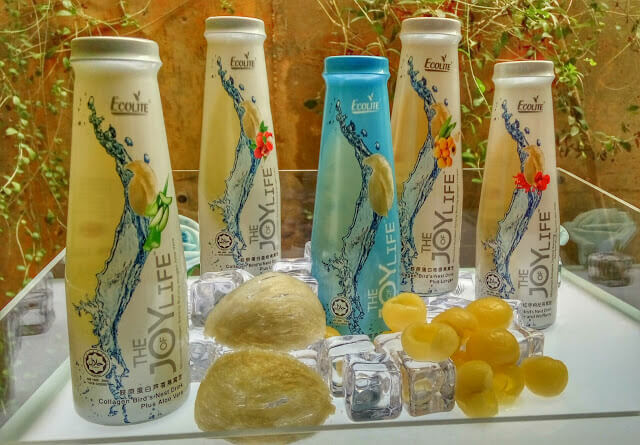 Each 'The Joy of Life' bottle contains 2500mg of Collagen! My Top 3 Favourite out of 5 flavours! as Aloe Vera may improve skin and help prevent wrinkles! 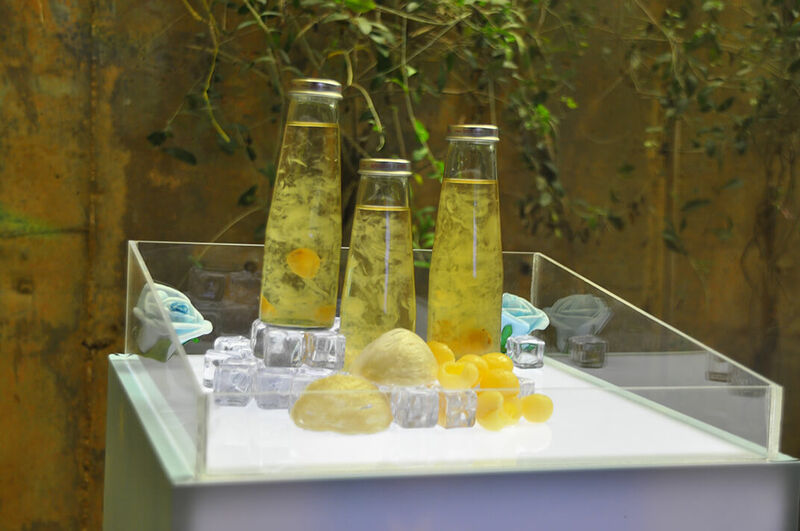 Longan contains anti-ageing properties and is proven to improve skin health. This fruit is particularly beneficial for the delicate skin near the eyes, minimise peeling and cracking of the skin and improves the skin tone. It also keeps the teeth and gums in a good condition. which is converted into vitamin A by the liver to help improve vision. It’s also got lots of antioxidants to fight free radicals and 13% more protein than whole meat. Red dates aka. jujubes are seen as China’s “cure-all fruit” and have 70-80x more vitamin C than grapes and apples. They’ve also got plenty of vitamin A, B1, B2, protein, calcium, phosphorus, iron and magnesium and are known for enriching and replenishing the blood (great for women during their special time of a month or after giving birth).Chinese dates can strengthen the spleen and stomach Qi (energy) which helps to digest food, tonify blood, tranquillize the mind, improving insomnia and to help protect the liver, reduce cholesterol and prevent cancer. 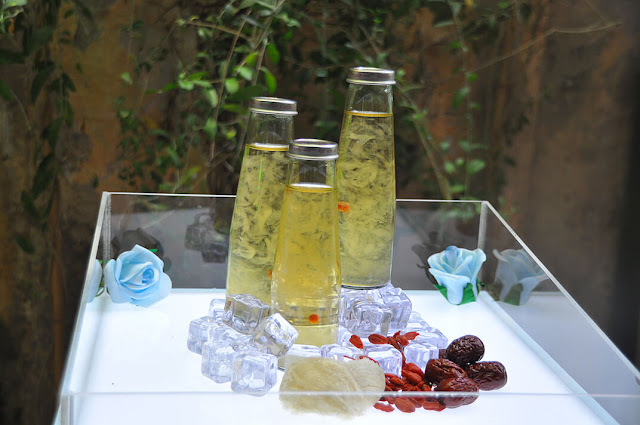 'The Joy of Life ' drink every day! Grab it Now at Your Nearest 7-Eleven Store! Sooner & Later will Available at Major Pharmacies too! I love this new packaging. It's so modern. I don't mind carrying around the bottle to drink bird's nest on the go. hehe, love the low pricing of this beverage.. boleh minum hari hari la! wooo the packaging is beautiful! !give me a bottle too!